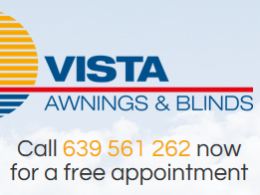 Find details of local Home and Garden services including pools, sunshades and satelitte TV services - Costa Blanca, Spain. 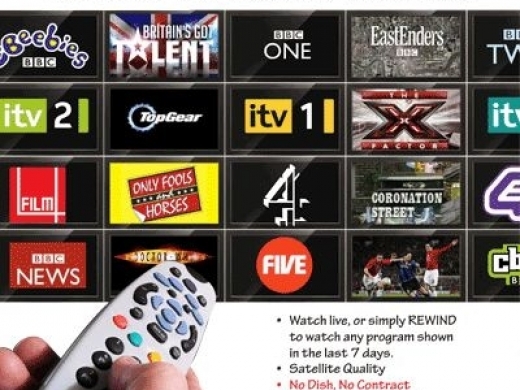 Find details of Digital TV & Satellite services. 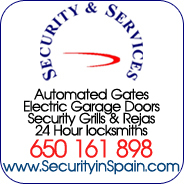 Find details of Grills, Rejas, Gates & Electric Gates. 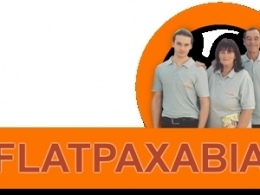 Find details of Internet & Broadband Services - Fibre Optic & Wireless services. 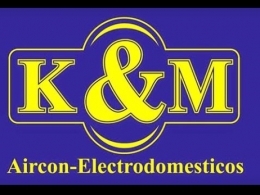 Find details of Locksmiths, CCTV Security & Alarms. 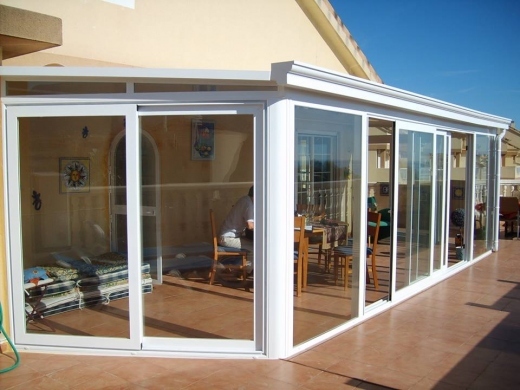 Find details of Businesses offering Replacement & UPVC Windows & Doors. 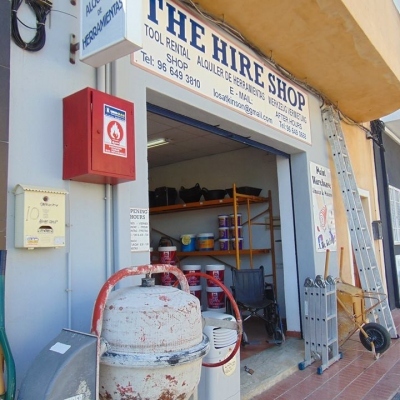 The Hire Shop Benitachell specialises in tool hire & baby equipment rental in Javea & Moraira, Costa Blanca, Spain, including rental items for your holiday home including mobile / portable air conditioning units. 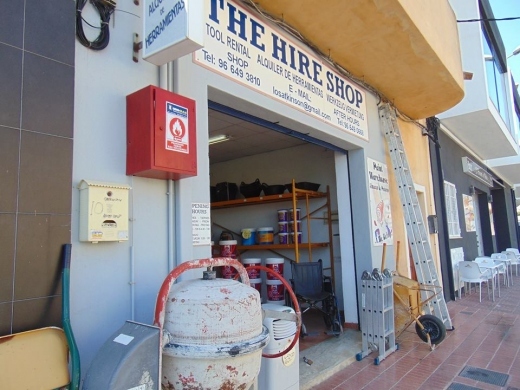 Hire your baby items from The Hire Shop at very competitive prices, including cots, high chairs pushchairs, buggies, car seats, strollers, stair gates, and booster seats. 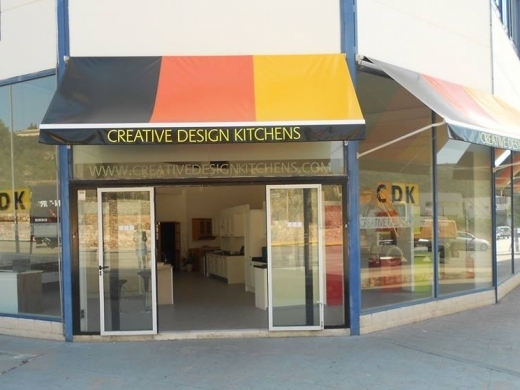 Creative Design Kitchens specialise design and installation of New Fitted Kitchens, Bedrooms and Bathrooms on the Costa Blanca, offering services in Javea, Moraira & Calpe, Spain. 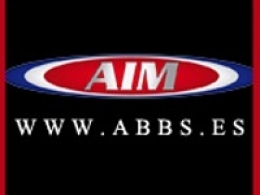 This English owned company provides a Professional kitchen Design and Installation Service. 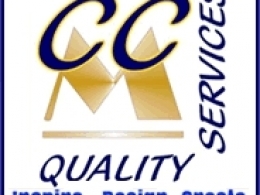 Creative Design Kitchens offers a choice of top-quality English and Spanish kitchens, giving the widest range of design options available. 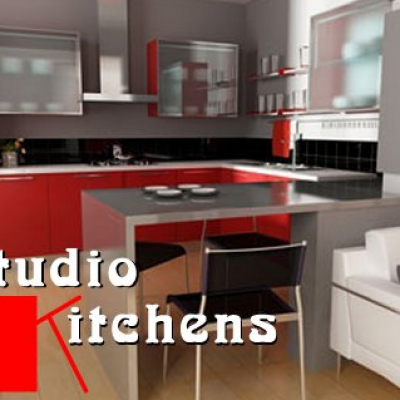 Church Kitchens S.L. 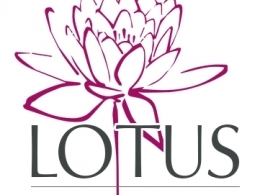 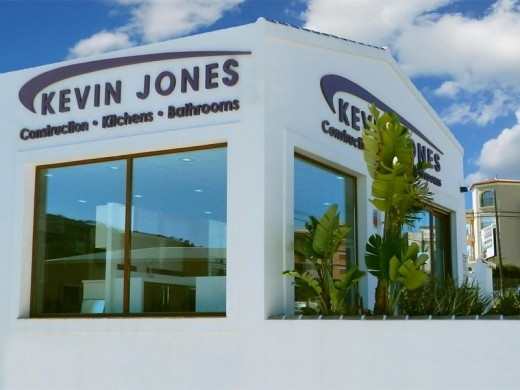 is the longest established Kitchen Company on the Costa Blanca, since 1988. 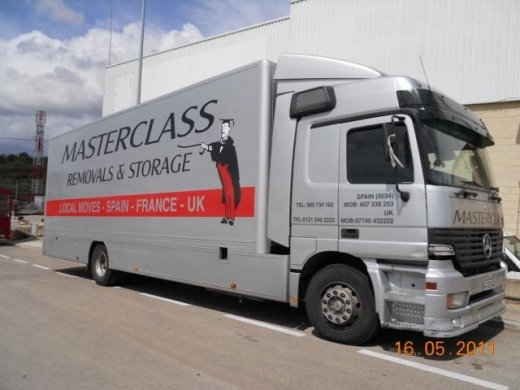 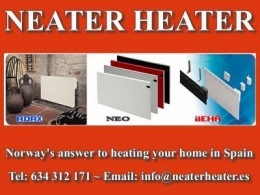 The company has built its reputation on offering a value for money & quality service to customers in and around Denia, Javea, Moraira, Benissa, Calpe, Altea & Pedreguer. 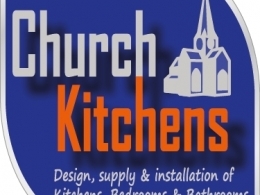 Church Kitchens is run by an experienced team, including Kitchen Design consultants , and Installers who cover all areas of elecrics, plumbing, tiling and small building works. 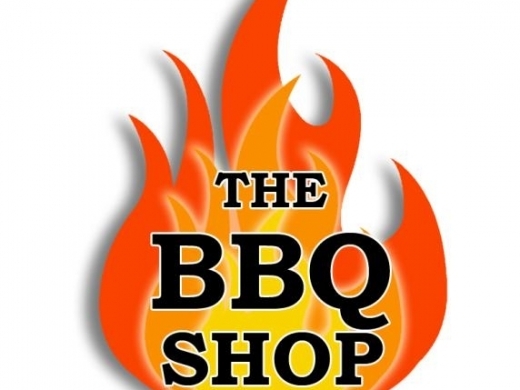 For builders or DIY specialists, Church Kitchens offer a Kitchen Express range where kitchen units, doors & accessories are are available for immediate take-away & self-assembly & installation. 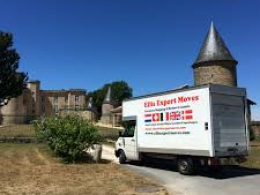 Church Kitchens also offer Fitted Bedrooms & Wardrobes from Menage Confort, new bathroom installations from Roca and Global Bathrooms, and fitted office furniture. 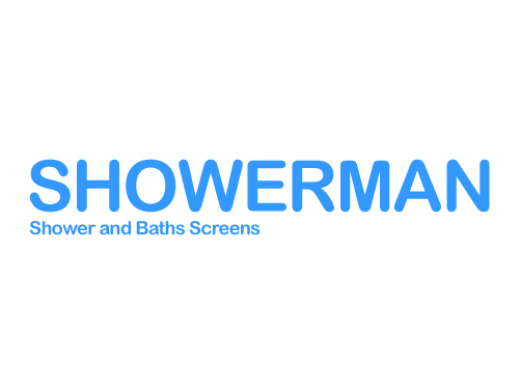 Showerman instals shower and bath screens of all shapes and sizes at unbeatable prices. 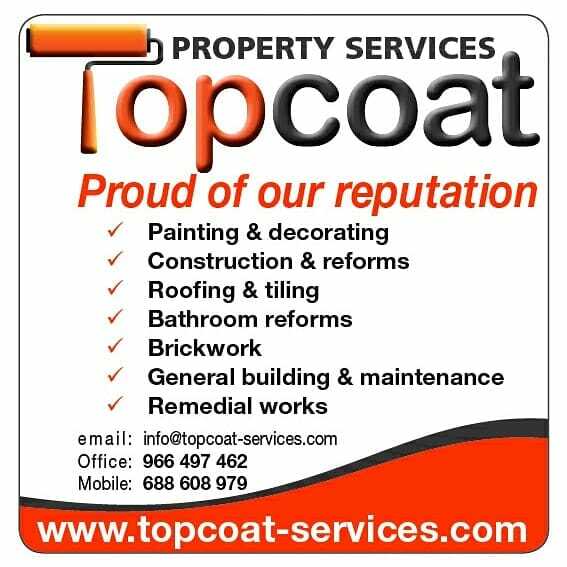 Simon Coney Plastering Costa Blanca is a plasterer in Javea, Spain providing English standards across Javea, Moraira & Calpe, Costa Blanca. 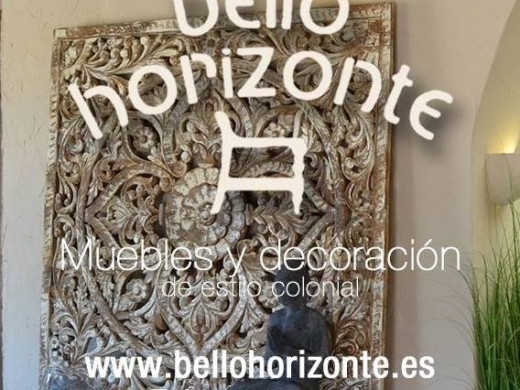 Coney Plastering Costa Blanca will turn your old style interior and exterior walls and ceilings into a smooth and modern, English style finish. 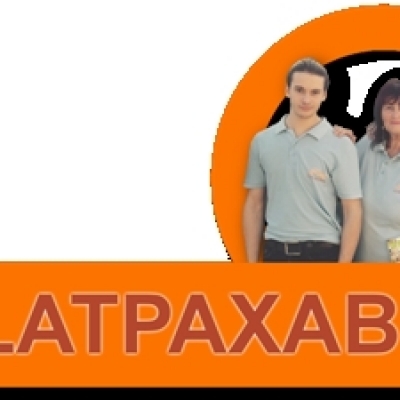 They can also plaster onto tiles (bathroom/ kitchen), create decorative conices, false ceilings etc.The services offered by Simon and his team include plastering, monocapa/ rendering, all aspects of Fibrous (coving and moulds etc), polished (marble), drywall ceilings & walls, and thermal boarding. 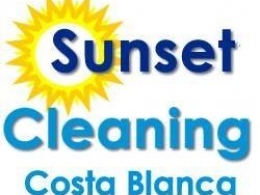 Crystal Clear Satellite and Internet TV Costa Blanca offer Digital & Satellite TV installation in Javea, Moraira and Calpe on the Costa Blanca, Spain. 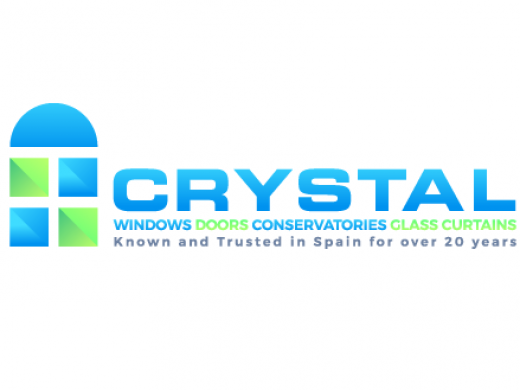 Crystal Clear is a professional, family fun Digital Satellite, Telecommunications and maintenance company. 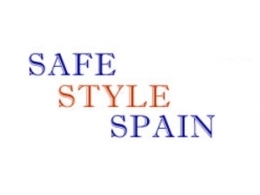 Skyline is a digital, satellite and terrestrial TV provider based in Calpe on the Costa Blanca. 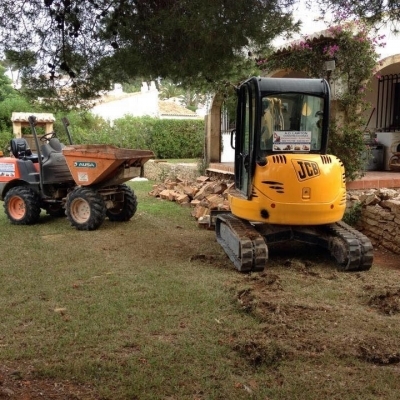 A&M Builders Javea have been offering quality building services in Javea, Moraira and Calpe, Costa Blanca, Spain since 2000, including general building work, villa & apartment renovations, home extensions, plumbing, floors & tiling, fitted kitchens, bathrooms, swimming pools & outdoor living & exterior building work. 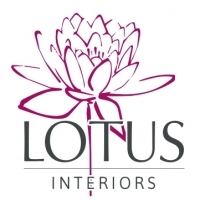 Floor Restore offer professional polish, restoration and sealant of marble, terracotta, and terrazzo flooring. 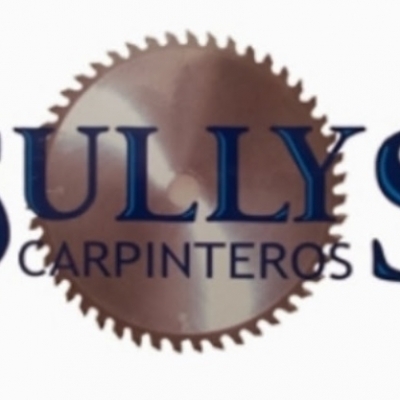 Artificial Grass Spain supplies quality artificial grass for gardens, sporting installations, public spaces and childrens play areas. 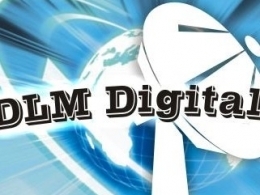 DLM Digital TV specialise in the installation of television aerials and satellite dishes on the Costa Blanca, including Javea, Moraira & Calpe. 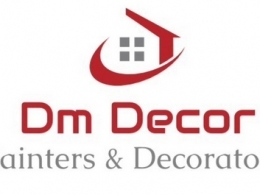 Dm Decor Painters & Decorators based in Benitachell are a well respected Painting & Decorating company, offering Interior and Exterior decorating services to clients in the residential and commercial sector. 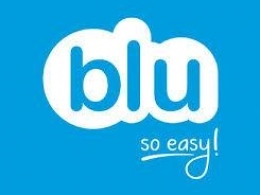 Blu Telecoms Spain is an Internet Provider based in Javea offering fast broadband internet services on the Costa Blanca using their own fibre optic network. 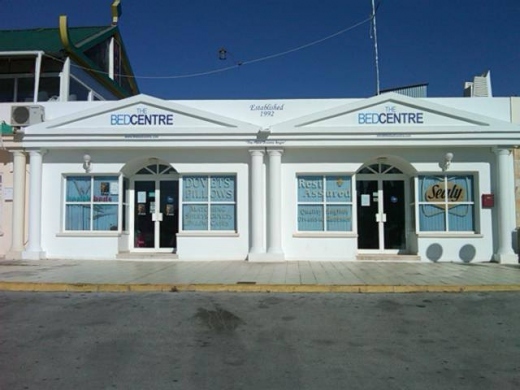 Visit the Blu Telecoms and mobile phone shop at Javea Port., where you can talk to the team that specialises in internet services, Digital TV and Mobile Phones on the Costa Blanca, Spain. 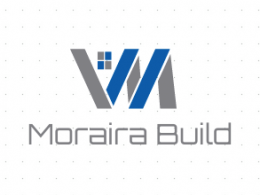 Moraira Build are well established construction and building company, and estate agent in Moraira, Costa Blanca, Spain. 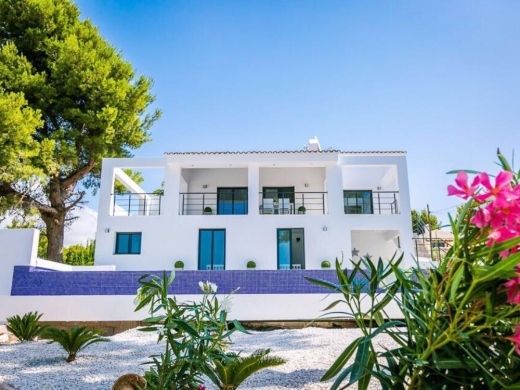 The company has been renovating and constructing property on the Costa Blanca for 14 years and has recently branched out into property sales. 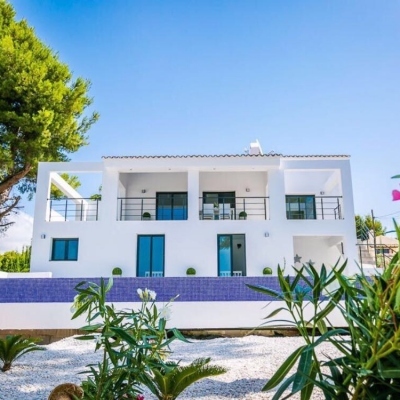 Moraira Build have recently opened an office in the centre of Moraira town where they can help clients with all their property requirements. 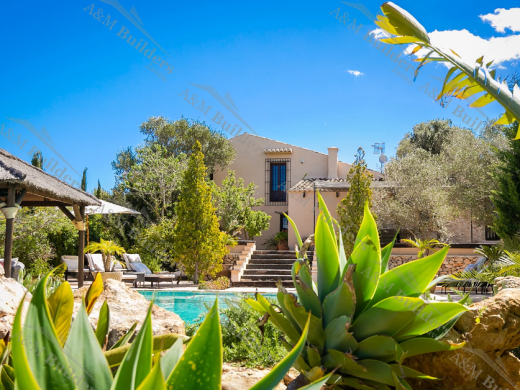 APM is a Pool Maintenance Shop that supplies a full range of products for swimming pools, & provides annual pool cleaning services. 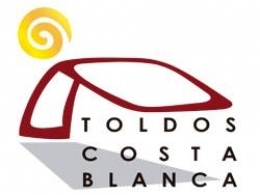 It is located on the Calpe - Moraira Coast Road. 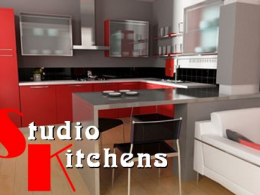 Studio Kitchens is a kitchen fitting and kitchen design company on the Costa Blanca, offering new kitchen design in Javea, Moraira, Calpe in Spain.